Perfecting texture without compromising on health. 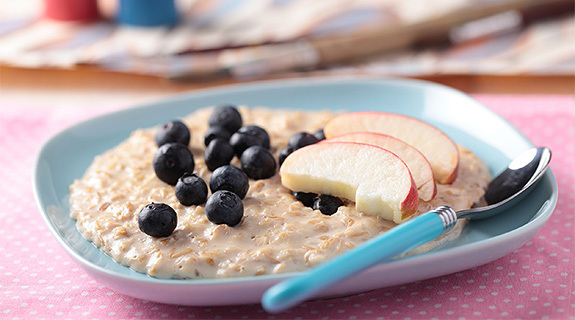 Consumers today expect great taste – be it a delicate crispiness, a rich creaminess or a crunchy, full bite, they want it all – even with respect to low-calorie and low-fat foods. In addition, many people today go without gluten or lactose, by choice or for medical reasons. Ingredients do not only need to be a good equivalent, they also have to avoid compromising taste and texture. 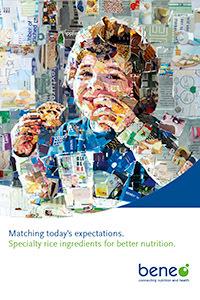 BENEO is a worldwide expert in terms of the exploration and conversion of rice varieties to naturally derived, functional starches, flours and highly digestible protein. 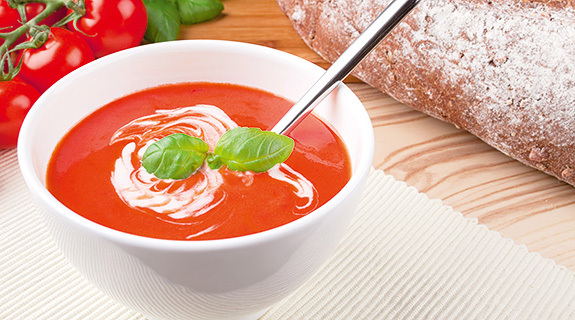 Highly versatile, they can be applied to a wide array of applications, improving body and mouthfeel, and adding long-lasting crispi- or creaminess to low-fat foods that are free from gluten or lactose. Rice flour by BENEO is widely used in baby food and infant cereals thanks to the ease of digestion of both rice starch and rice protein. Rice proteins also possess a very interesting amino acid profile, being closely related to that of breast milk. 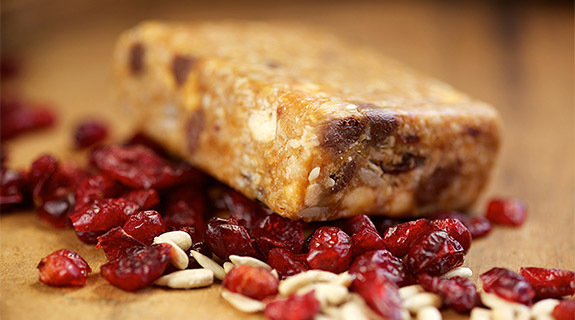 BENEO rice protein is also often used as a plant-based protein source for protein and energy bars, meal replacement mixes, baked goods, baby food and pet food thanks to its high digestibility, excellent amino acid and hypoallergenic profile. 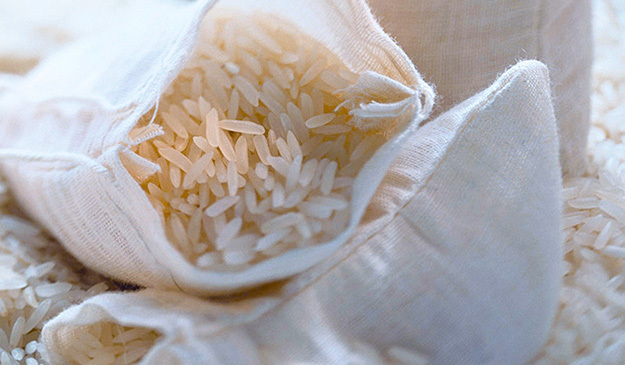 Our specialty rice ingredients showcase a multitude of nutritional and technical benefits depending on the application. Our rice flours come in varieties, particle sizes and qualities giving crispy texture to gluten-free products. Also suitable for baby food, thanks to rice’s easy digestibility. 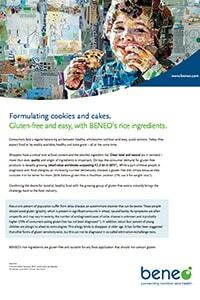 BENEO’s rice starches outshine other naturally sourced starch with their small granule size of 2-8 μm. They bring taste & texture, fat reduction, clean label & organic solutions. Remypro is all natural, gluten-free and hypo-allergenic with a higher biological value vs most other plant-based proteins. It offers texture & protein enrichment to many products.